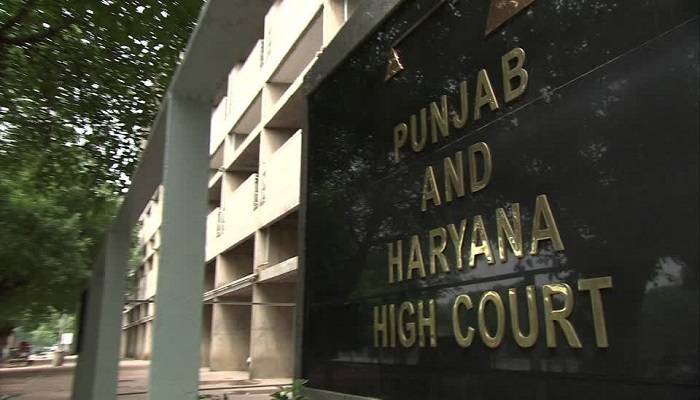 The Punjab and Haryana High Court on Monday rejected a Public Interest Litigation (PIL) seeking constitution of a Special Investigation Team (SIT) or Central Bureau of Investigation (CBI) inquiry into Amritsar train accident. Chandigarh: The Punjab and Haryana High Court on Monday rejected a Public Interest Litigation (PIL) seeking constitution of a Special Investigation Team (SIT) or Central Bureau of Investigation (CBI) inquiry into Amritsar train accident. Noting that the PIL is more of a political interest litigation, the court observed as to how a chief guest attending the event or the Punjab government be held responsible when people themselves were wrong in standing on the track. Granting a big relief to Punjab Congress leader Navjot Kaur Sidhu, who was the chief guest at the Dusshera celebrations in Amritsar where the tragic train mishap took place killing at least 60 people, the court rejected the demand for a prosecution against Navjot Kaur and said that the petition could be withdrawn. On October 22, a petition was filed before the Punjab and Haryana High Court by a Gurugram-based lawyer seeking CBI inquiry or formation of Special Investigation Team (SIT) to investigate the train accident. Petitioner Dinesh Kumar Dakoria had sought directions for a court-monitored probe, besides seeking a direction to set up a commission under retired or sitting justices of the High Court for assessment and estimation of personal losses for granting adequate compensation. Dakoria had also sought issuance of guidelines for duties and responsibilities of elected members in connection with their respective constituencies and the people thereof. The petitioner stated that the elected members disown their responsibility, leaving the people in the lurch.